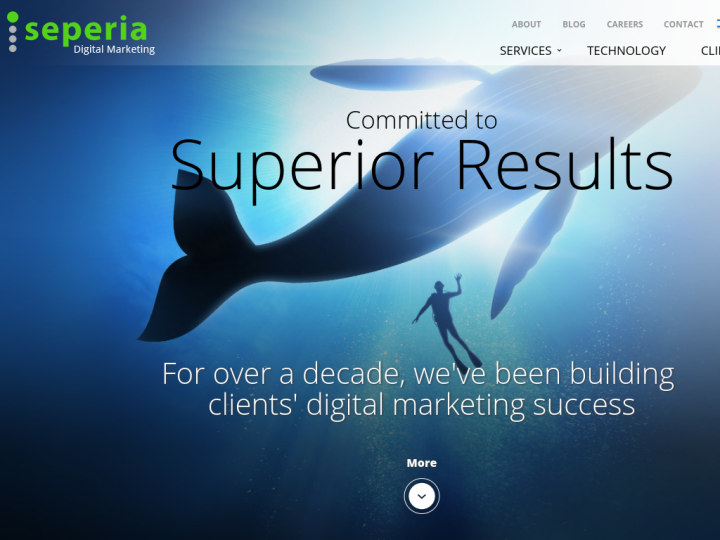 Seperia is an optimization and digital marketing company which has been boosting clients’ businesses since 2003. The mission of the company is to build and optimize clients’ marketing programs for scale and efficiency. Our team has a combined digital marketing experience of over 100 years. In successful online environment, Seperia operates and manages lots of competitive global online markets including gaming, Forex, travel, retail and downloadable software. 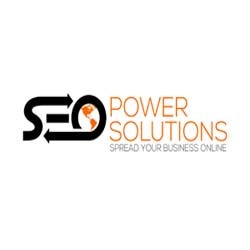 We assure your definite presence on online platforms with our updated strategies and focused technologies. The course is highly recommended !!! The course is delivered by the most professional lecturers, during which excellent and effective tools are provided for integration into the field. Already during the course I was given the opportunity to work in Seperia. I learn a lot and enjoy every moment! A comprehensive and very interesting course! In the course we went through all the hot topics and interfaces that are most useful in the world of paid advertising. Lecturers at the highest level in the field and updated and enriching lessons, it is highly recommended. I warmly recommend this course to anyone interested in a career in the field. Professional and patient lecturers with vast knowledge and experience who manage to pass the material in an interesting and simple way to understand. Without a doubt the best course in the field. Professional course at a very high level An excellent team of lecturers who passed on their extensive knowledge in the field in a pleasant and clear manner and prepared me in the best way possible to begin my professional career in the field Most importantly, the Seperia team found me a job in the field even before the course was over! Excellent course! The lecturers are very knowledgeable about the material and live this world on a daily basis, so the information we received was really from the field. The course places great emphasis on practice and gives real tools that prepare us to go out to the PPC world as prepared as possible. Thank you! I enjoyed every moment. Excellent course! We managed to touch 3 months in so much information that is practical, useful and interesting! Beyond the technical knowledge, we received all the tips, advice and notes from our lecturers, and most importantly, I learned how to learn the system, how to think as a user, how to look at datas and analyze. Thank you very much for letting out a fishing rod and not just goldfish!